Asmir brings with him a wealth of experience and knowledge in various markets and sectors especially the global hydraulics market. 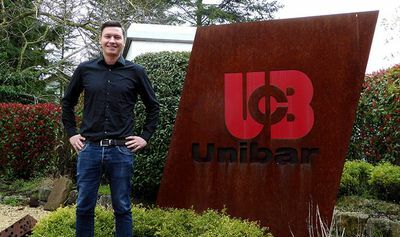 This new addition to an already well-oiled team of people across Europe will strengthen UCB Group’s position within the concast iron industry over the coming years. 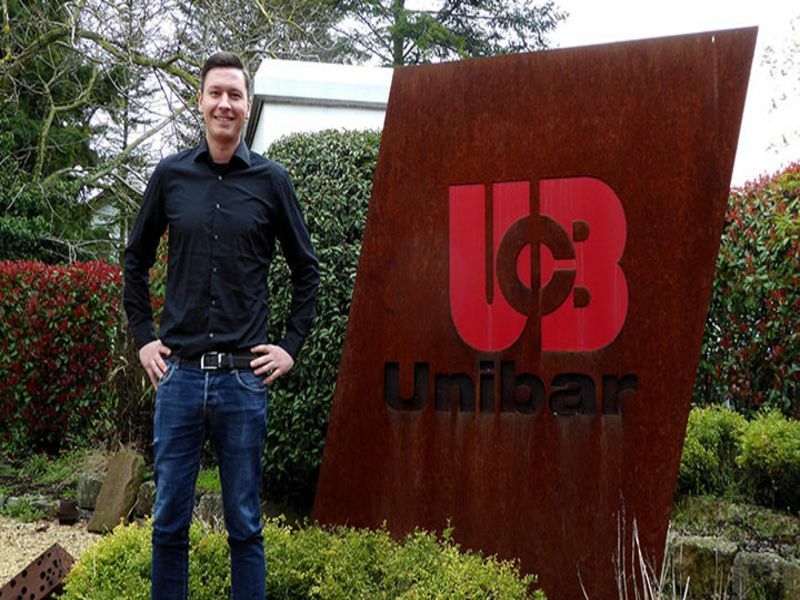 Asmir is based at our UCB Germany office located in Lampertheim, full contact details are available through our contact site.